If you are in India, you can buy my book from here. 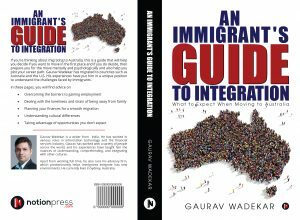 If you are in Australia, you can buy my book from here. The first thing that comes to mind when we hear the word gamification, is a video game, a game app or something to do with playfulness. In fact, recently when I attended an amazing event, which I am going to talk about in this blog, I met one person who had come to the event because he thought that he would be learning how to make new games. Albeit, to his surprise, it was totally different. The session intrigued me and then I did some more research on the use of gamification in education. Found a Wikipedia article around gamification of learning. While, the article discussed the concept of gamification, but it is in the context of either students making their own games or learn new things with the help of using video games mostly. And, one would definitely think of gamification on those lines. Here, I want to give you a totally different perspective of gamification and how it is used to teach a complex subject of project management very effectively. This amazing transformation is done by a wonderful person called Kestrel Stone who is the founder of Elemental Projects which is a training organization with a twist. With the amazing group at the second event. I have attended couple of training sessions now from a demonstration perspective, where I learned some amazing concepts of project management. The beauty of the sessions is that, even after months of attending the session, the learnings are still with me and sometimes I even try to apply them in my day to day life. While, I won’t be able to divulge the details about the actual training but will give you an overview of the concept. While, I can go on and on with the learnings from the 1st session, it might be a good idea to talk about the next one. This one was to do with the agile project management concepts. I was excited and fascinated to attend the session because of my experience at the 1st one. Somewhere, I was thinking that it may be the same session but to my surprise, Kestrel did not disappoint at all and this one was even better. Again, we were divided into teams and given an objective to meet within the short time frame and were supposed to perform the activities using the concept of sprints. Got an opportunity to share my learning. The learning from both the projects can be overlapped and there could be some cross overs. Also, some learning in the context of agile delivery might also seem to be applicable on other project delivery methodologies. But the key insight to learn is that all this, I could learn by playing some games and having a lot of fun while doing this. The whole experience has made me think of coming up with more and more ideas, especially to teach my kids life skills, using games. I am sure, it will help in not only getting involved with them but also make the journey much more fun. 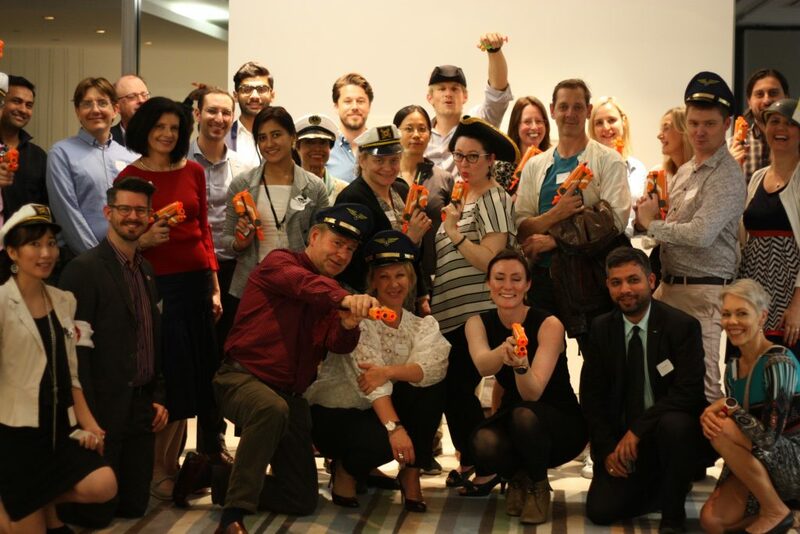 I would like to thank PMI Sydney chapter for organizing the first event and to Stella Akratos for getting the second event organized as part of her amazing meetup Delivering Value – Shaping the Future. It is always a pleasure to attend these events and learn something new each time. I would also take this opportunity to thank Kestrel Stone for introducing this amazing concept to me and making learning much more fun and interesting. No wonder, her company along with Sydney Water won the “Best of use of Gamification/Simulation for Learning” award in the AITD National Excellence Awards 2016. You can visit their website if you want to know more about the courses that they offer and the work that they are doing in this space. The experience has helped me in considering going back to project management but for now I am happy as a Business Analyst. 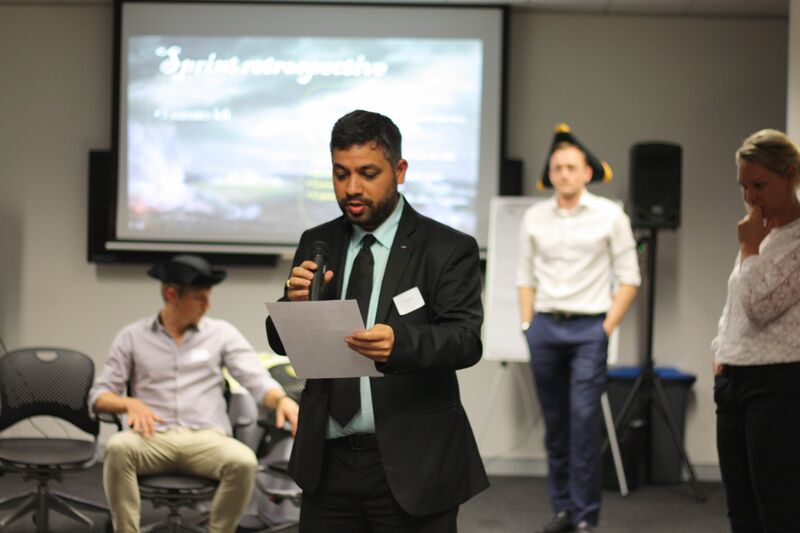 And yes, if you are looking for help to get your first job, then do get in touch with me or you can also head to my next event on “Finding the first job in Australia” here and as usual, you can connect with me on LinkedIn.